commented on "I had a great interview about the Church Steps history last night with Jim Sullivan on his Radio New Zealand show, Sounds ..."
I had a great interview about the Church Steps history last night with Jim Sullivan on his Radio New Zealand show, Sounds Historical. 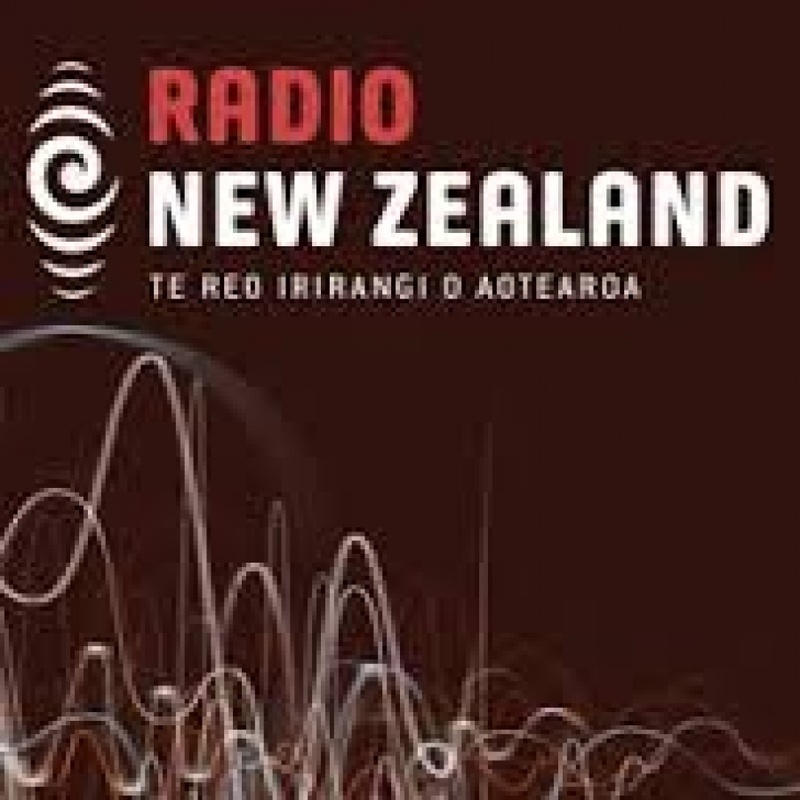 I hope you can download it via my downloads page but if not, go to the Radio New Zealand website (radionz.co.nz) and search for Sounds Historical. The interview aired during part 2 of 23 February 2014 and followed an interesting 1950s recording about Nelson, with mention of the steps and cathedral. The book is selling well and it's amazing where it is going. Libraries all over the country are stocking it and it's in many homes as well. If your local book shop or library doesn't have it, ask for it and point them in my direction!